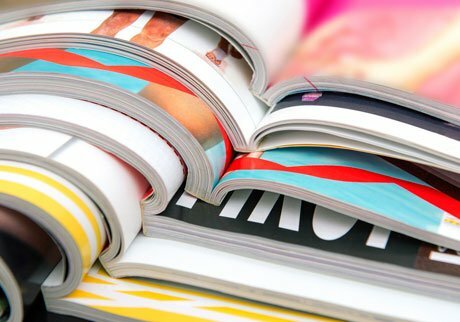 Promote your brand and build relationships with your customers using our professional printing services. 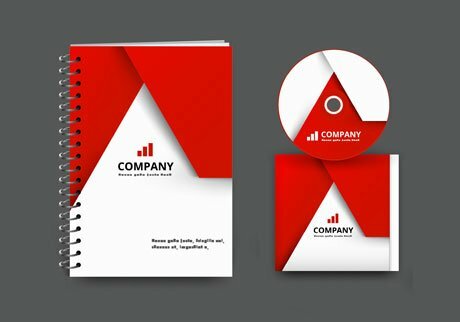 Whether it's a letterhead that introduces your company to a new client, a brochure used by your sales team to showcase your new product range or signage that welcomes people to your building. We can help you make the right impression. 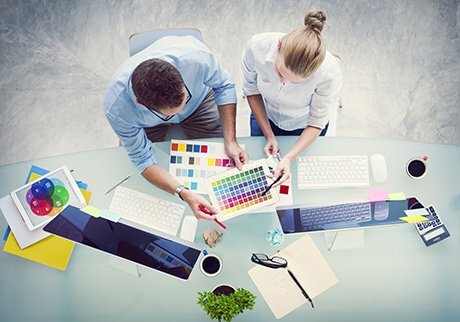 Our professional team of designers and print experts are very knowledgeable about print and will be happy to answer any questions you have. They're here to help you with all your printing needs, big or small, ensuring your products are delivered on time and at great prices. Our range includes everything from simple operational print, through to complex marketing print. Give us a call on 0800 316 3876 or or email print@euroffice.co.uk to discuss your requirements. Need help getting the most out of your marketing communications? 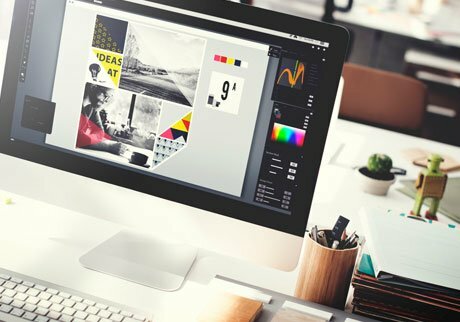 Whether it's redesigning your logo, refreshing your business cards or designing a bespoke marketing brochure, our talented creative design team are here to help. Want your business to stand out and make a good impression? 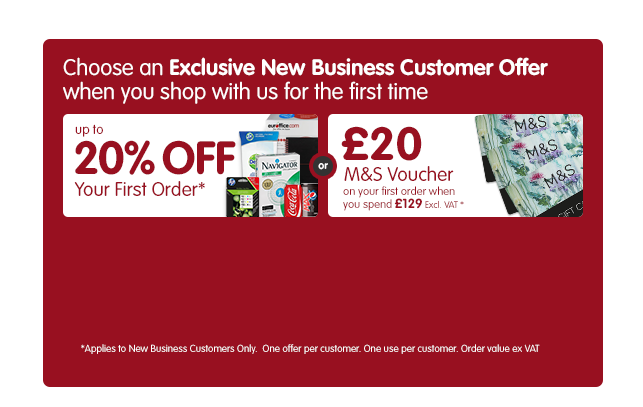 Make your brand shine with our comprehensive range of business print. 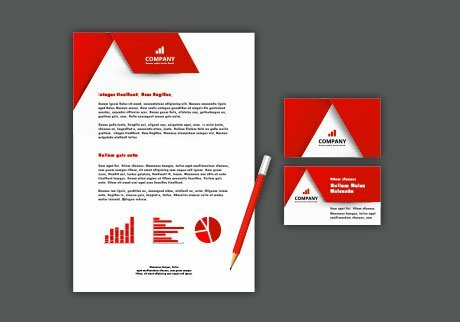 Get everything from letterheads, compliment slips, business cards, envelopes and branded stationery to strengthen your brand. 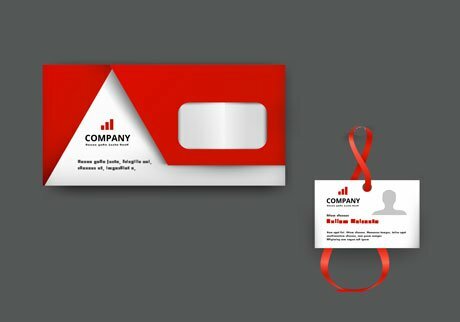 Want to make a statement with your printed marketing materials? Order your bespoke flyers, brochures, catalogues, photo reproductions and any other marketing materials from our experienced business printing team. Whether you need a small quantity with a quick turnaround or a complex large print run, we're the experts in producing high-quality results. Need to stand out from the competition at an exhibition? Whether you need a point of sale display or a poster, we can help with any large format printing. 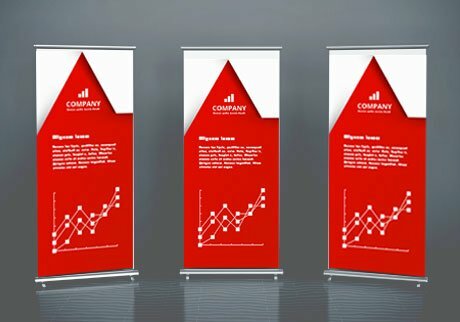 Our range includes roller banners, exhibition pop-ups, business signs, banners and any other large format materials. Have an original idea for packaging or a marketing campaign, but aren't sure how to bring it to life? No matter how unusual your request is we can help you make an impression that lasts. Our printing capabilities include perforation, die cutting and in-line finishing. Want to stay engaged with your customers and increase brand awareness? Make a lasting impression on your customers with our extensive range of branded promotional items and corporate gifts. Our range covers everything from promotional stationery and USB keys to clothing, electronics, trophies and more. Visit our dedicated website to browse our promotional products. 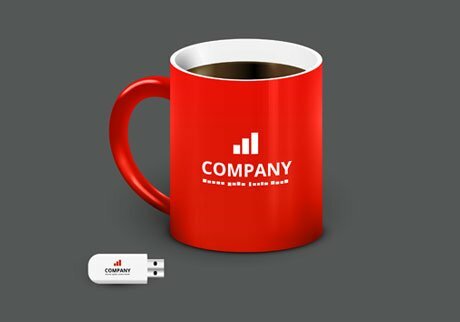 Is security of the essence to your company? Eliminate losses from fraud and counterfeiting with our secure print service. 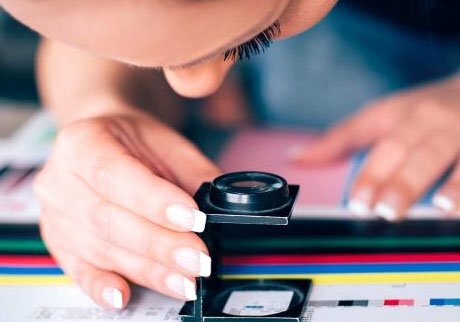 Our expert team will help you protect your company whether you require printing of tickets, vouchers, certificates or any other secure documents. Would you like to reduce your print costs? Save time and money, improve efficiency and information security in your organisation with our managed print services. We will help you achieve that by monitoring and managing your printing devices. Would you like to control your print online? Access an easy to use online application to create, edit and send your designs directly to us for print. Place orders whenever you want and ensure brand consistency across all your print. Access the platform here if you are an existing customer or get in touch if you'd like to set up an account. Give us a call on 0800 316 3876 or email print@euroffice.co.uk to discuss your requirements.